Sandown Bay Security now offers a remote control technology that allows you to view your alarm status from your Android device. 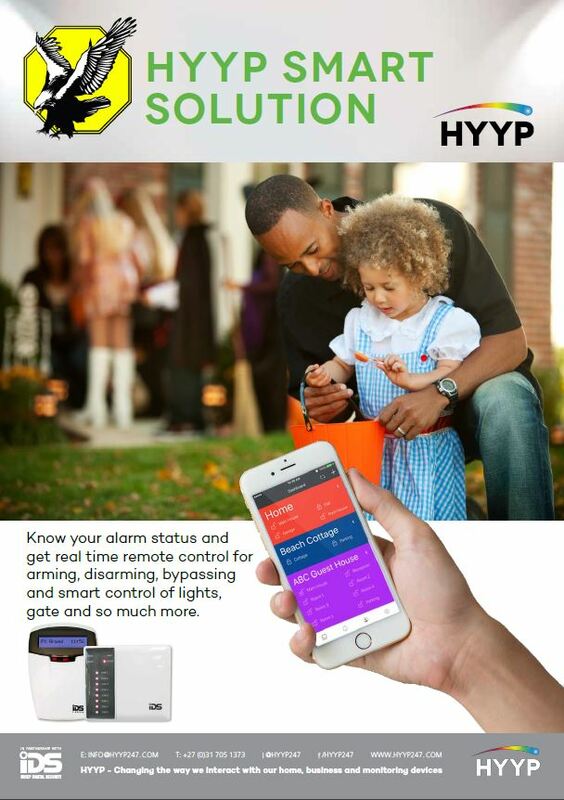 This technology allows you to arm and disarm your alarm remotely and even control your lights on your property! For more information, please get in touch with us and one of our consultants will get back to you.